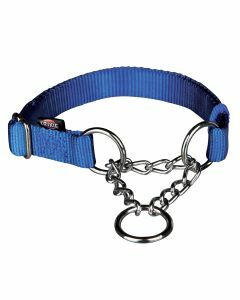 Apart from preventing the unnecessary pulling and jumping in dogs, collars can also serve the purpose of a good identification mark too. 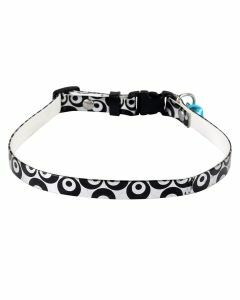 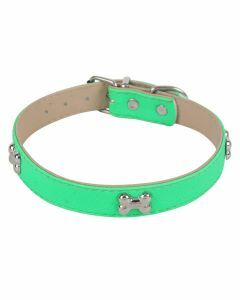 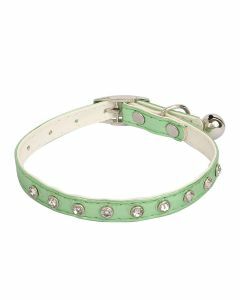 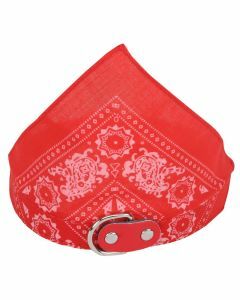 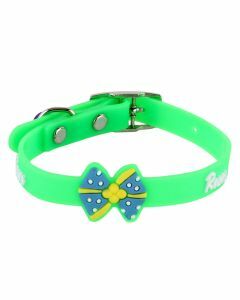 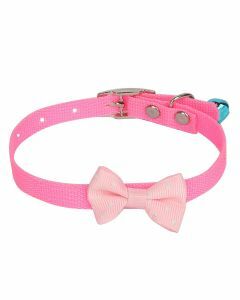 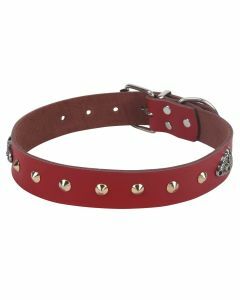 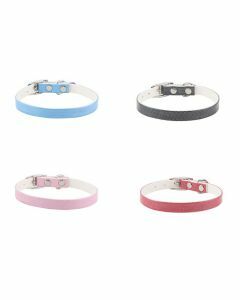 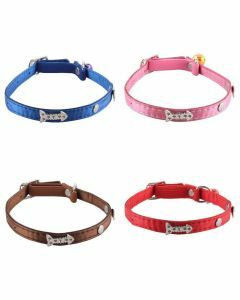 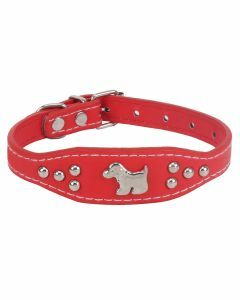 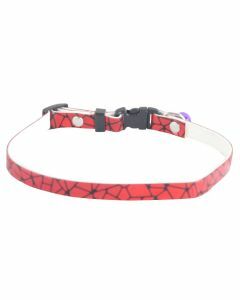 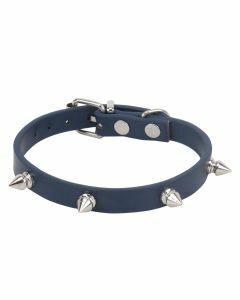 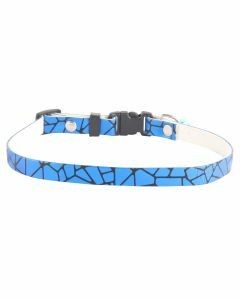 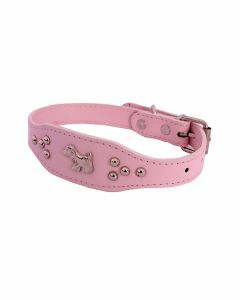 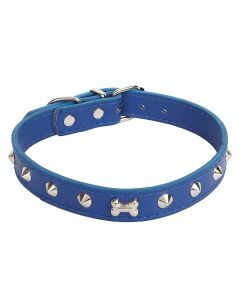 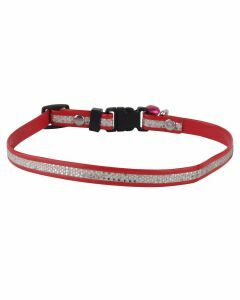 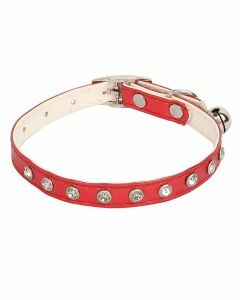 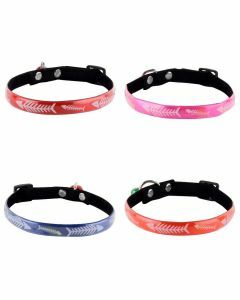 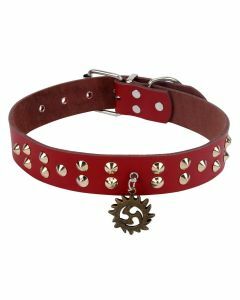 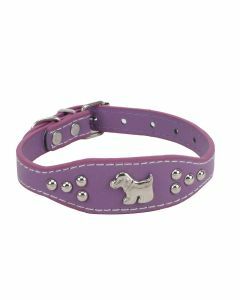 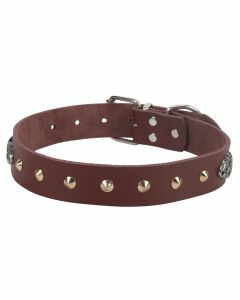 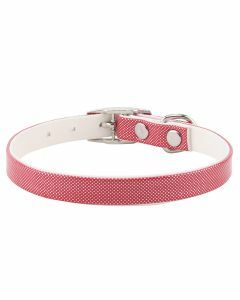 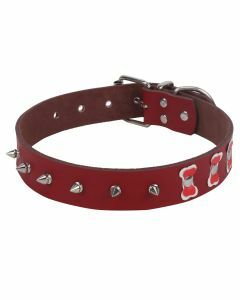 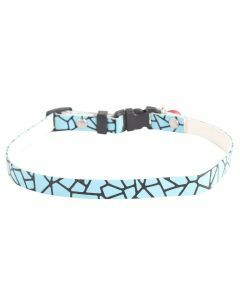 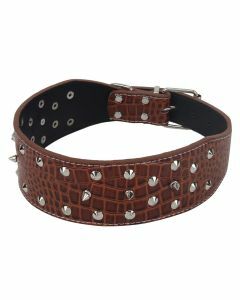 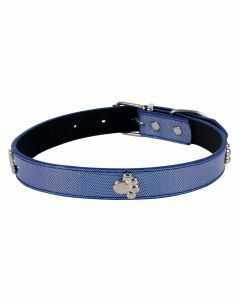 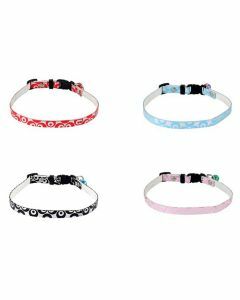 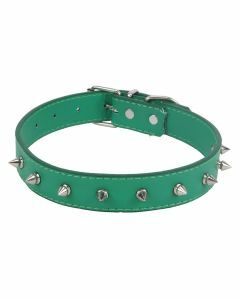 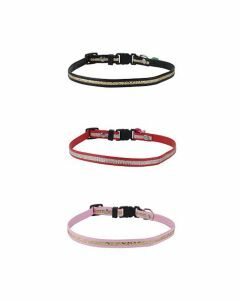 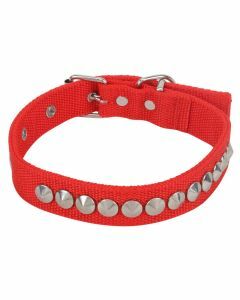 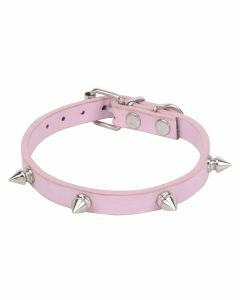 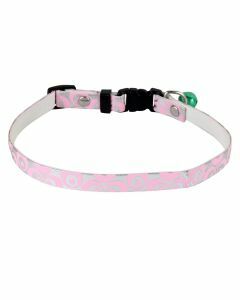 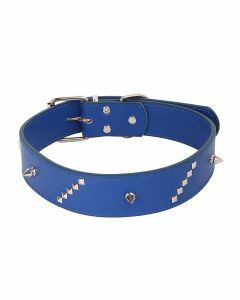 You can find a large number of Dog Collars in various colours and designs at PetsWorld for keeping your dogs safe and looking great. 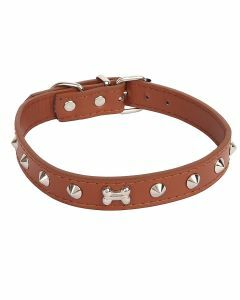 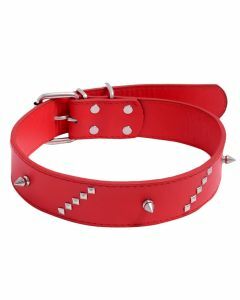 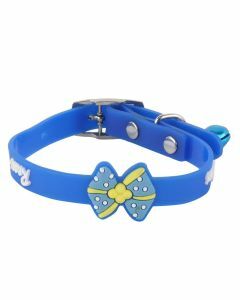 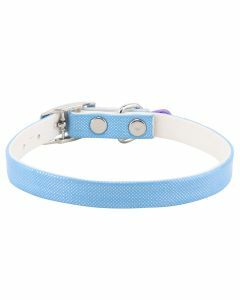 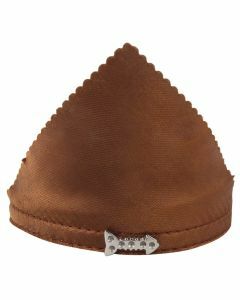 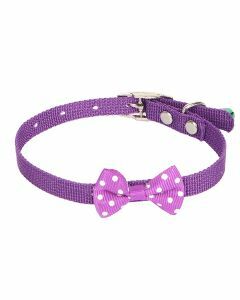 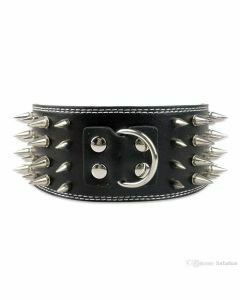 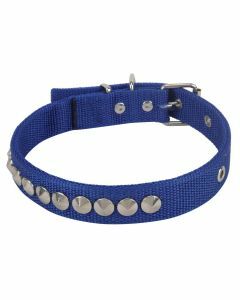 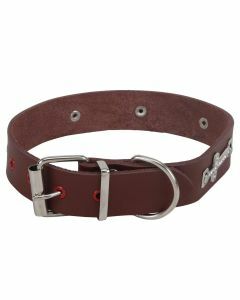 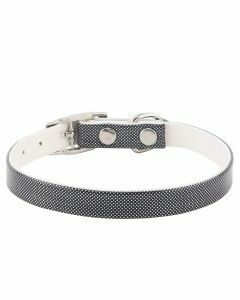 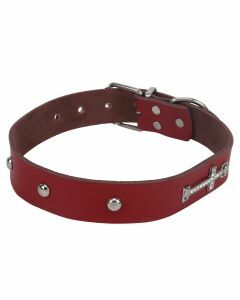 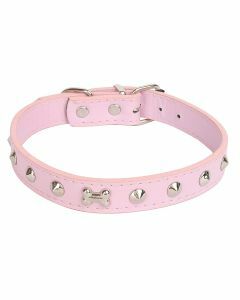 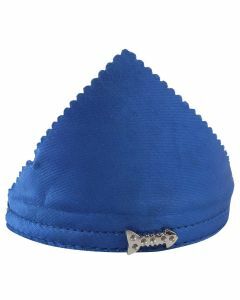 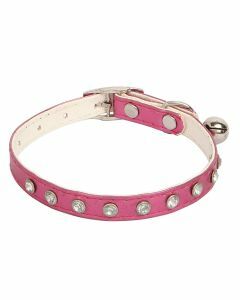 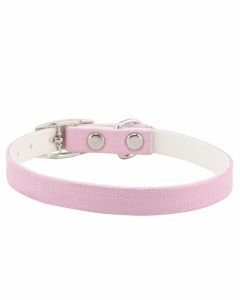 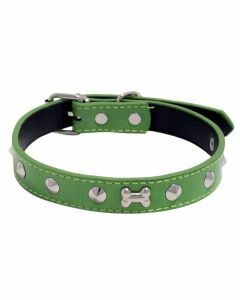 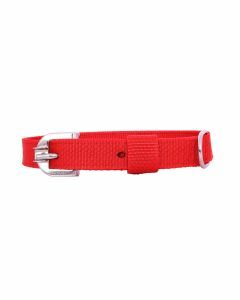 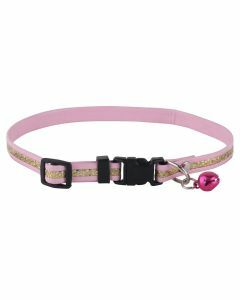 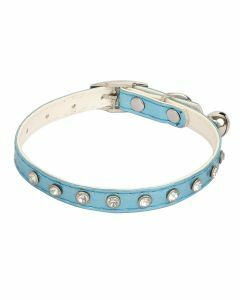 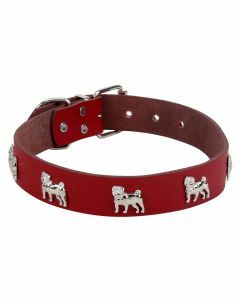 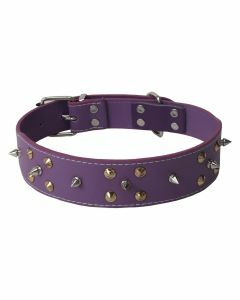 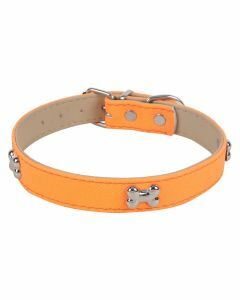 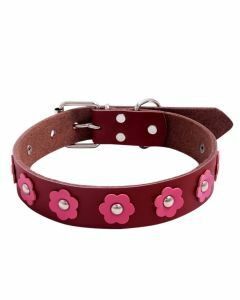 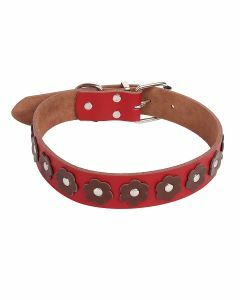 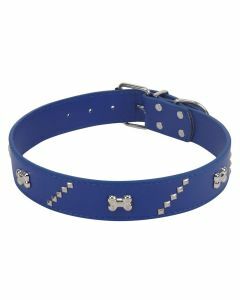 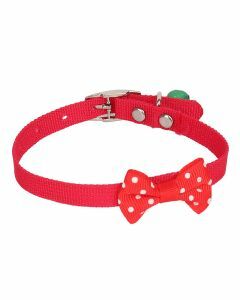 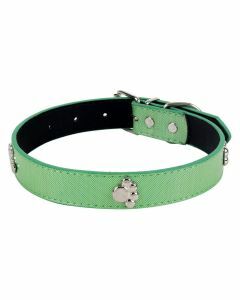 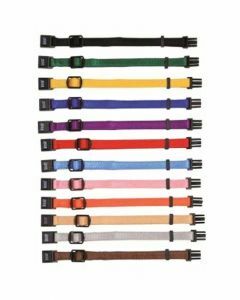 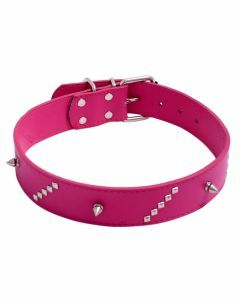 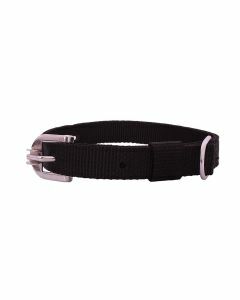 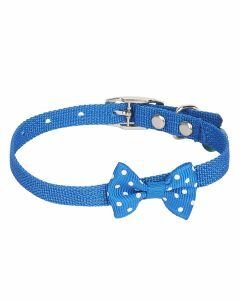 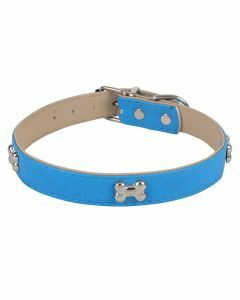 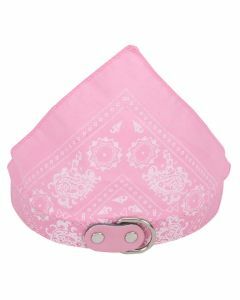 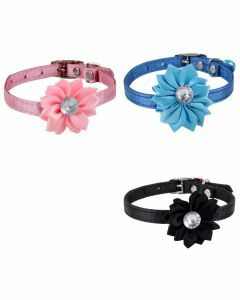 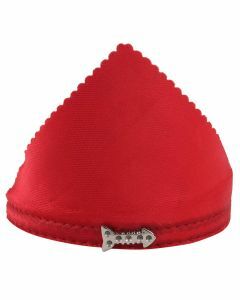 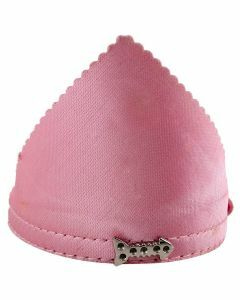 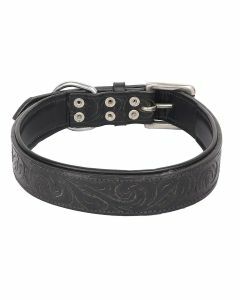 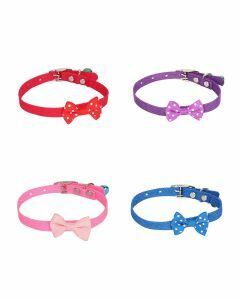 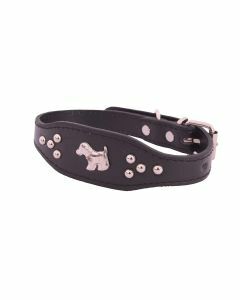 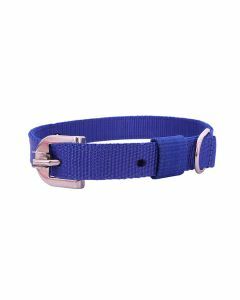 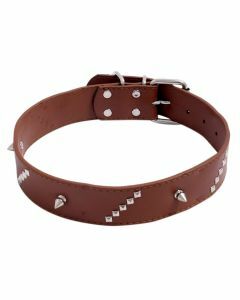 The collars are available in a large number of sizes for correctly fitting on your dog. 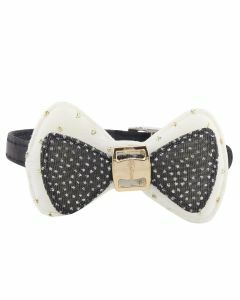 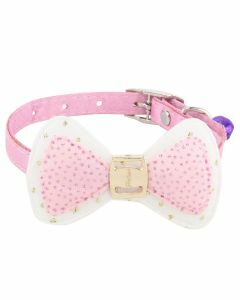 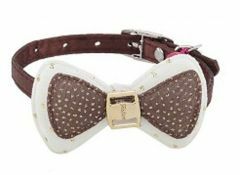 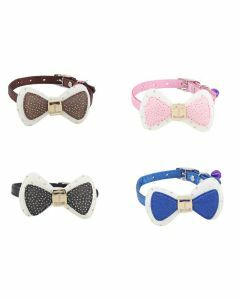 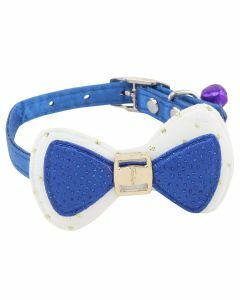 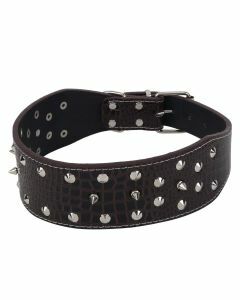 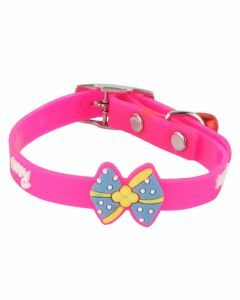 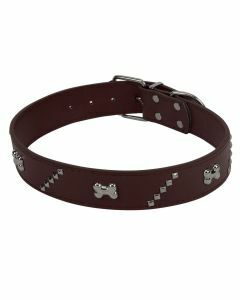 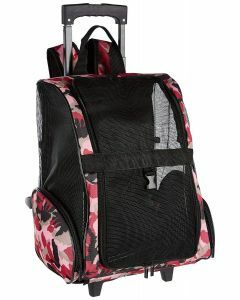 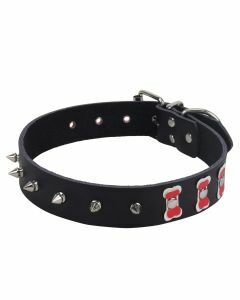 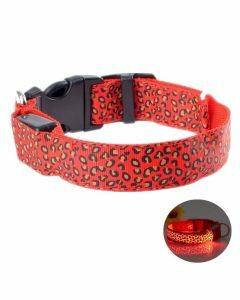 Collars having bell design, animated caricatures, Leopard prints add to the visual appeal of the collar. 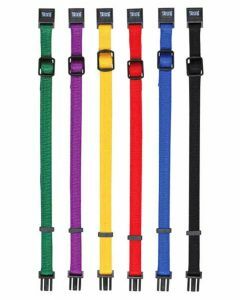 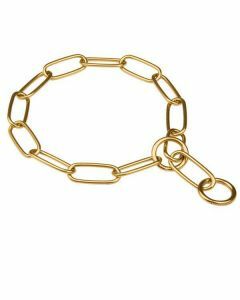 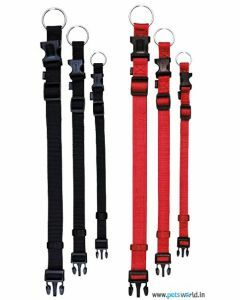 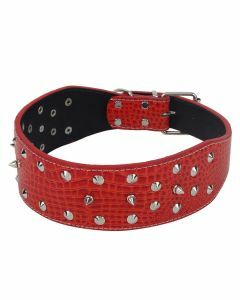 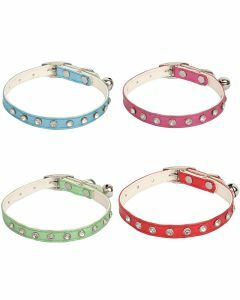 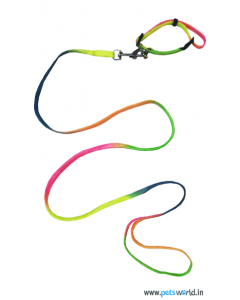 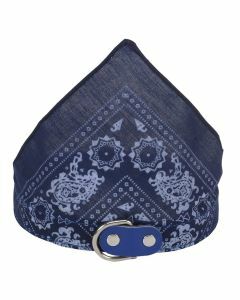 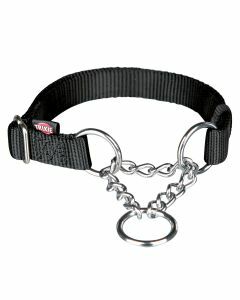 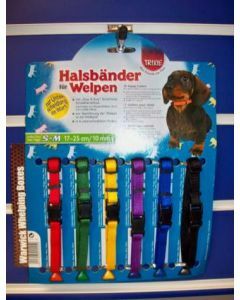 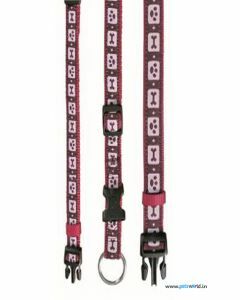 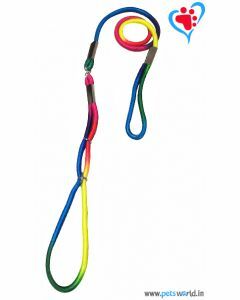 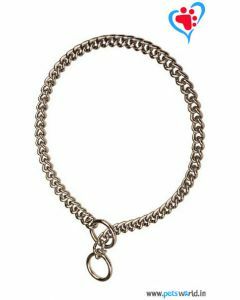 We also have high-quality choke chains which keep your dog under control without causing them pain. 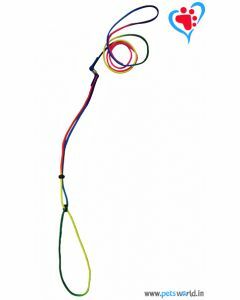 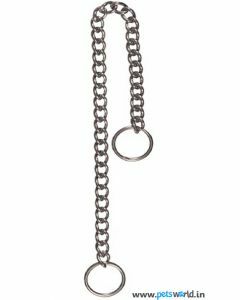 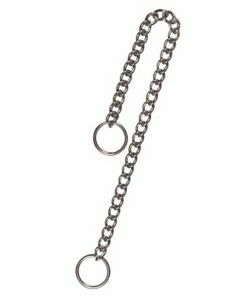 A gentle pull on the chain is enough to make your dog understand your command. 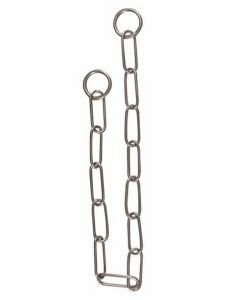 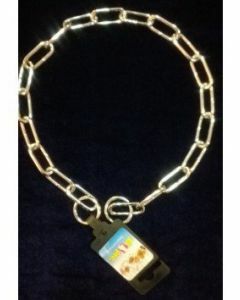 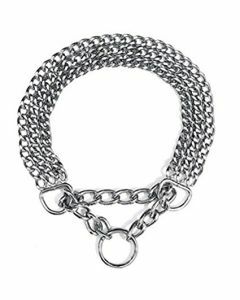 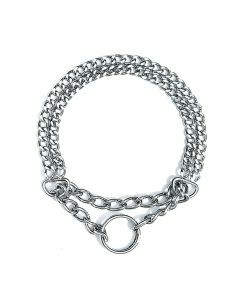 The chains are rust and tarnish resistant which makes it highly durable. 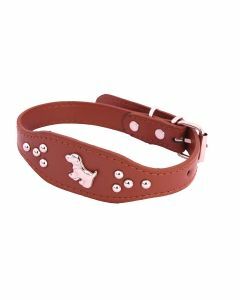 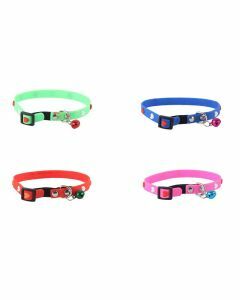 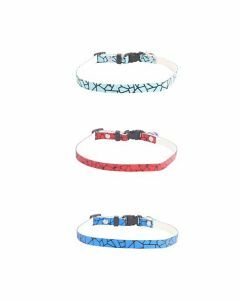 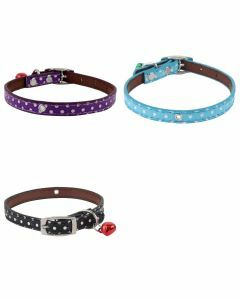 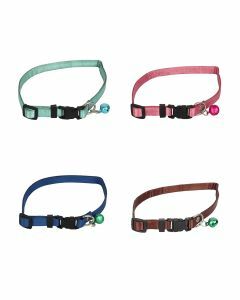 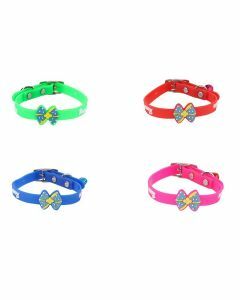 Trixie Puppy Collars is a set of 6 collars which are gentle and work wonders in helping your puppies get used to the leashes. 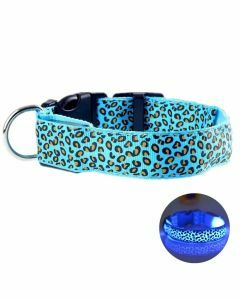 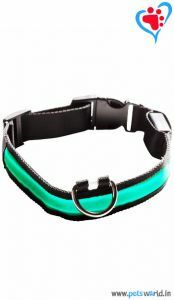 PetsWorld LED Dog Collar is a unique collar that glows beautifully in the dark. 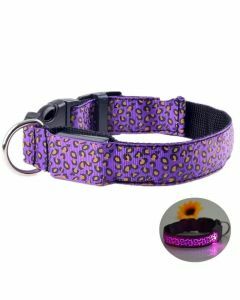 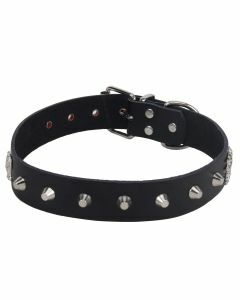 The collar helps a great deal while walking along with your dog in the night. It has 3 operational modes viz. 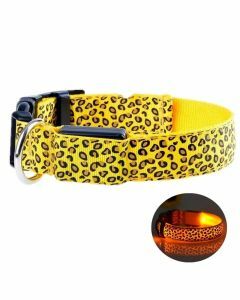 Quick flashing, slow flashing, permanent light. 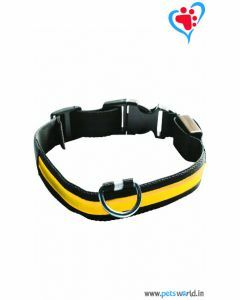 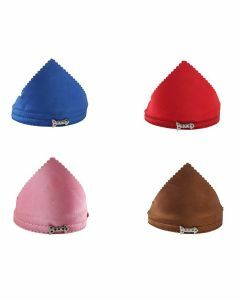 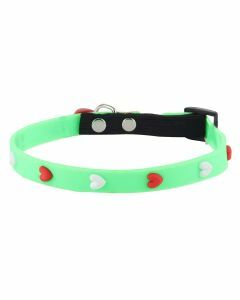 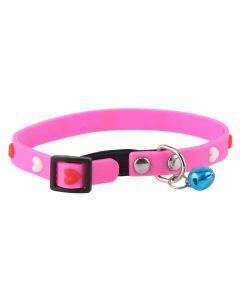 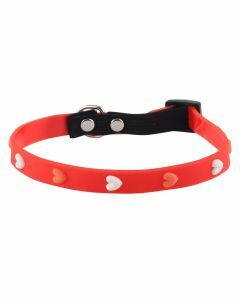 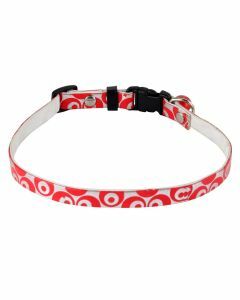 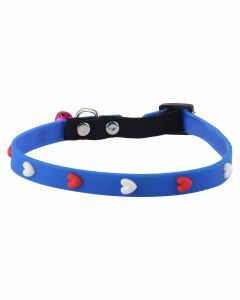 The collar has visibility upto 200 metres.